Marked as the loudest run of the year! 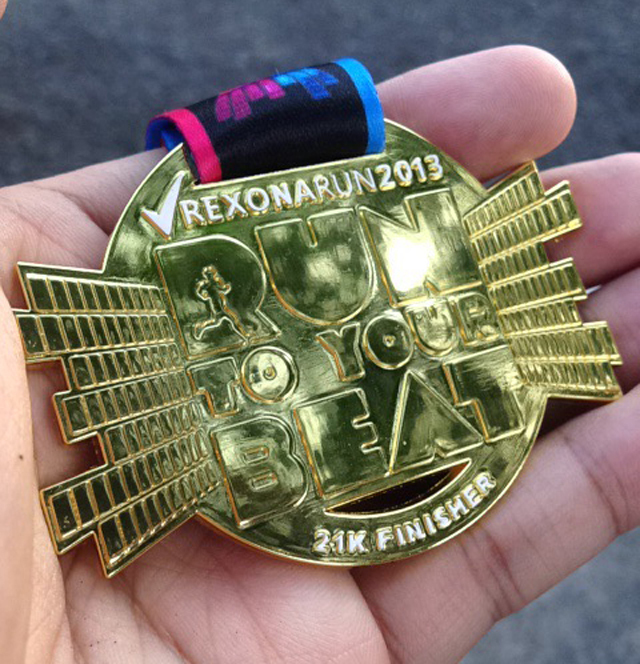 🙂 Here’s my Rexona Run To Your Beat 2013 review. The Rexona Run leg this year is quite different from the previous legs that they did for the past few years. 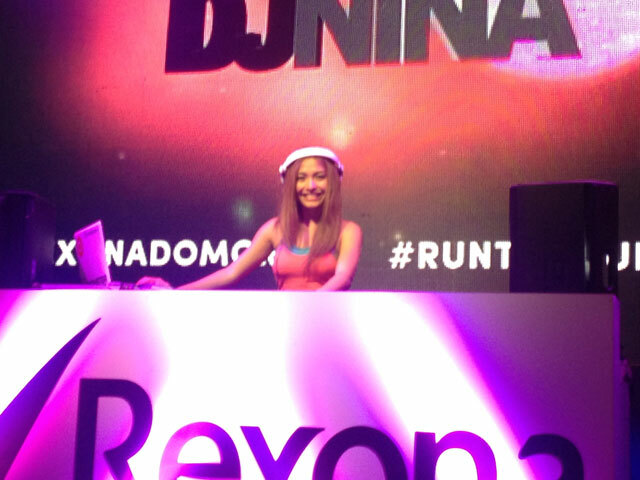 This year’s Rexona Run 2013: Run To Your Beat was held last October 20, 2013 at the Mall of Asia grounds with a 5K, 10K and 21K category. My youngest brother joined me this time for his first half marathon. With lack of training again and proper diet because of my busy schedule (I know it’s not an excuse), I wasn’t able to set a new PR. I am very excited though because my little bro will join me this time, because my 2nd brother did the 10K instead. We got at the venue a few minutes before the gun start. Too bad we wasn’t able to warm up really well because the race is about to start in a few minutes when we settled our bags at the baggage counter. Before gun start, fireworks lit up the sky before the first wave was released. We managed to fit ourselves in the middle of the 2nd wave. The start of the race was fun. 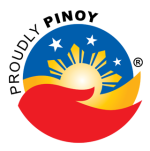 The route is more closely similar to the Run United Philippine Marathon 2013 run. 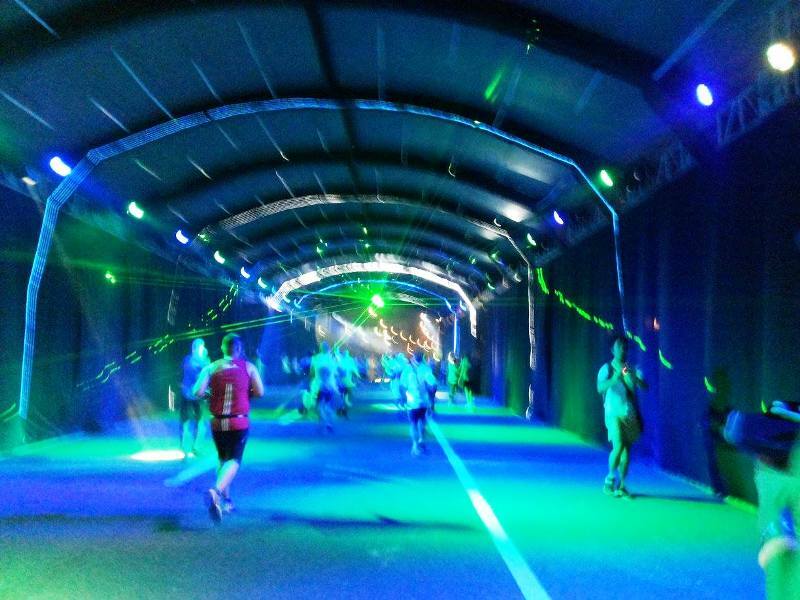 Now I know why they did it at 3:00AM, after around 1 KM, you will run through one of the highlights of the race, the Rexona Neon Tunnel which were full of lights and music. Deuce Manila are mixing when I passed by the tunnel. It was really fun and exciting! This is the first time I ever had this kind of running event where there is music everywhere. I like this new route because it feels a little different compare to the old one. Overall, the race was fun and exciting. I am very surprised how they integrated the “Run To Your Beat” tagline to the actual race. After every few blocks, you will pass by speakers and a sound system setup. Along the route, you will hear the music of some of the popular DJs in the metro such as DJ Nina, Deuce Manila, DJ Mars Miranda, etc. Hydration are overflowing but it could have been better if they have some bananas and sponge along the route. My brother was able to finish his first half marathon with a 3:14 chip time. The finisher kits are not that good compare to the previous races/run that I joined. I hope they will it improve it next time. All in all, the race is really fun, exciting and loud! Till next year!